When is Winter Squash in Season? When is Spinach in Season? When is Kale in Season? When is Eggplant in Season? When is Corn in Season? When is Broccoli in Season? 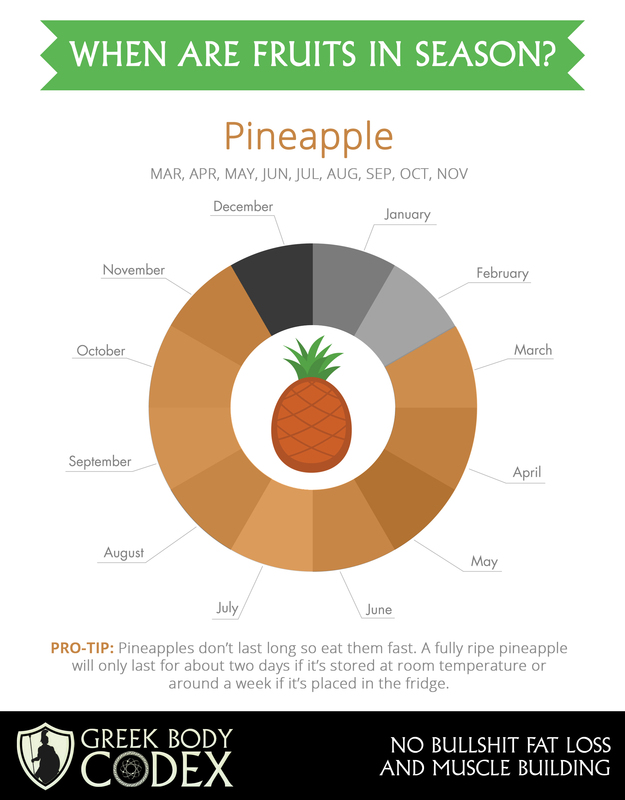 When is Pineapple in Season? When Are Tomatoes in Season? When Are Oranges in Season?